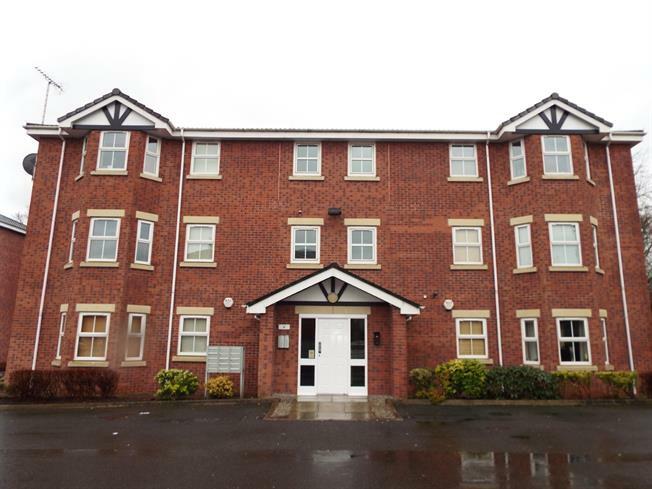 1 Bedroom For Sale in Warrington for Offers in the region of £80,000. A fabulous second floor apartment found in a sought after location this spacious and modern one bedroom apartment is the ideal property for both first time buyers and investors alike. Briefly comprising of entrance hallway, three piece bathroom, large double bedroom, kitchen diner and separate lounge. There is also a secure video entry security system and allocated parking.